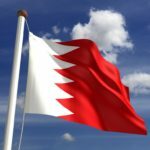 The small island country of Bahrain in the Persian Gulf is home to one of the world’s fastest growing financial sectors, and a rapidly expanding tourist industry. Whether to visit or invest, you’ll need to buy Bahraini dinar. 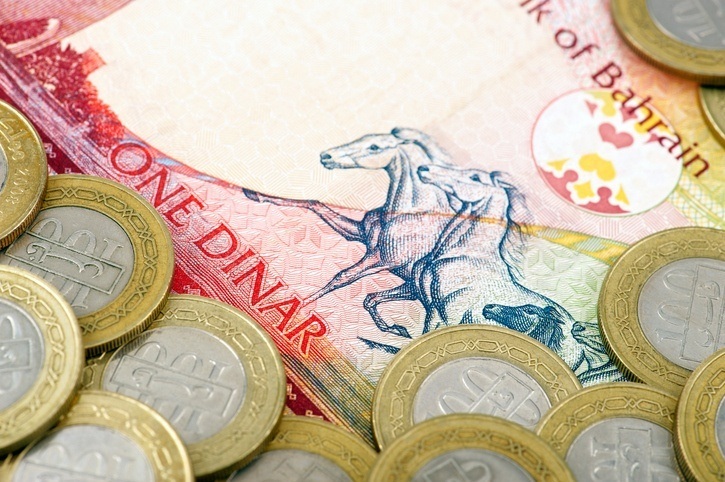 Bahrain is located close to the heart of the Islamic world, so it may be surprising to learn that the name dinar is derived not from Arabic but from Latin. Dinar borrows its name from the Roman currency denarius. 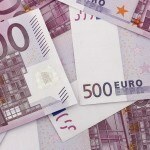 While the name may have ancient roots, the currency itself has a much more recent history. From 1959 to 1966 Bahrain, along with the rest of the Gulf states, used the Gulf rupee which was issued by the Reserve Bank of India at a value of 13 ⅓ rupees to 1 British pound. After achieving independence Bahrain introduced its own currency in 1965. 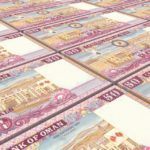 The legacy of the Gulf rupee can still be observed however, as locals commonly refer to 100 fils (1/10 of a dinar) as a rupee. The bahraini dinar is subdivided into 1000 fils. and is usually written with three decimal points (For example: BD 2.103). 1, 5, 10, 25, 50 and 100 fils coins were first issued on 16 October 1965, however the 1 fils coin was discontinued only a year later. In 2000, a 500 fils coin was introduced. The original 1, 5, 10, 25, 50 and 100 fils coins all featured a palm tree, but the new 25 fils coin depicts a seal from the Dilmo Civilization, the 50 fils depicts a Dhow (boat) and the 100 depicts the country’s coat of arms. In one of the most extreme illustrations of the symbolic importance of imagery on currency, the 500 fils coin was taken out of circulation in 2011 because it featured an image of the Pearl Roundabout – a congregation point for protests against the government. The roundabout itself was also destroyed. Bahrain released its first notes in denominations of ¼, ½, 1, 5 and 10 dinars in 1965 and added a 100 fils note in 1967. In 1979 the country released notes in denominations of ½, 1, 5, 10 and 20 dinars backdated in Arabic to 1973. In 2008 the country released its latest round of notes which aim to reflect the country’s history and progress. The ½ dinar note is brown and features the Old Bahrain Court and Bahrain International Circuit. The 1 dinar is red, with Al Hedya Al Khalifiya School on one side and Arabian Horses, the Sail and Pearl monument on the obverse. Blue in colour, the 5 dinar bill depicts Shaikh Isa House in Muharraq and Riffa Fort on the obverse with the first oil well in Bahrain and Aluminum Bahrain on the reverse. Sheikh Hamad ibn Isa Al Khalifah (Bahrain’s King) is featured on the front of the 10 dinar note with the Shaikh Isa Bin Salman Al Khalifa Causeway on the back. Sheikh Hamad ibn Isa Al Khalifah is also featured on the 20 dinar note with Al Fateh Islamic Center on the back. The Bahraini dinar is pegged to the IMF’s special drawing rights, which means that in practice it’s pegged to the US dollar at a rate of 1 BHD = 2.65957 USD (or 1 USD = 0.376 BD). This makes the Bahraini dinar the world’s second most valuable currency, after the Kuwaiti dinar. By some metrics Bahrain’s economy is ranked as the 10th freest economy in the world, and the freest in the middle east. By any metric regulation is kept relatively minimal. Like many states in the region petroleum is a driving force behind the economy making up 60% of the country’s exports and 11% of GDP. Despite the importance of petroleum, oil reserves in Bahrain are limited in size relative to other Gulf states. In order to compensate the country has sought to capitalise on the region’s hydrocarbon boom in other ways. Islamic banking and financial services have become integral components of the country’s economy and have turned Bahrain into a financial hub in the Gulf region and Islamic world. Thanks to the diversification of Bahrain’s economy the country is better poised than other states in the region to move beyond the petroleum industry. One major blight on Bahrain remains the lack of democratic reform and failure to uphold human rights, both of which may, in time, threaten to cause civil unrest. For the time being however the country is stable, safe and prosperous. 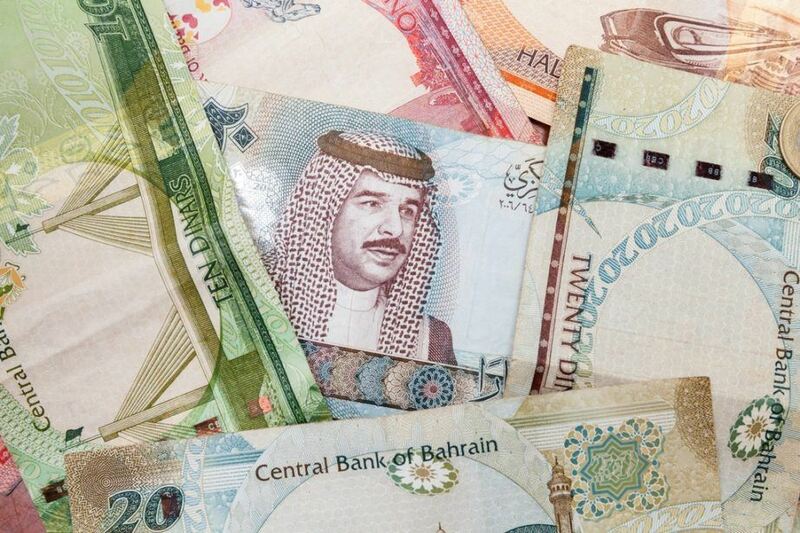 The Bahraini dinar is the world’s second most valuable currency and the country has a growing and increasingly diversified economy. If things continue on the current course then the future looks bright for this tiny country in the Persian Gulf. Whether you need to buy Bahraini dinar or any other of over 160 different currencies, we’ve got you covered at your nearest Continental branch! For a broader understanding of Bahraini history and culture check out our Country Profile. For information about visiting Bahrain then be sure to follow our Travel Guide.